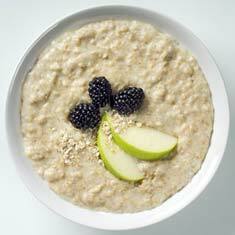 your power to weight ratio if accompanied by a progressive cycling training plan. Consistently eating a good breakfast for cycling will help you keep energized for longer and improve your power to weight ratio if accompanied by a progressive cycling training plan. Breakfast for Cycling Recipe: Porridge served with banana purée, crushed seeds, goji berries and fresh strawberries and blueberries. 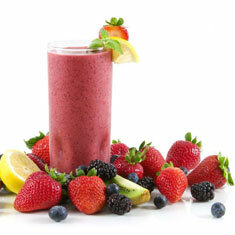 Using these smoothie recipes for cyclists as a pre or post workout nutritional supplement is a great way to turbo charge your cycling training. 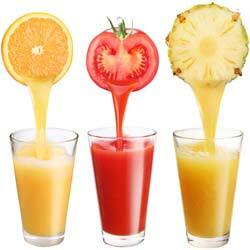 Learn the hydration and nutrient benefits of juicing with this juice recipe for cyclists. 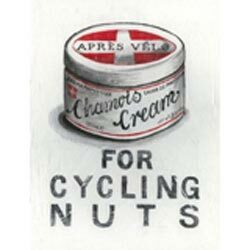 Our cycling nutrition tips continue as the experts talks us through why you should be adding nuts and seeds to your breakfast. Nuts, Seeds and Berries: Find out which missing ingredient could add a whopping 15 times the amount of iron found in spinach to your daily breakfast. 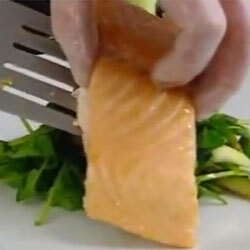 Our cycling nutrition tips series concludes with four tasty dinner recipes for cyclists. For More Cycling Nutrition Tips Buy These Books! 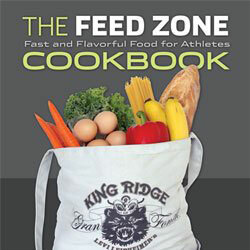 Feed Zone Cookbook deserves a place in any endurance athletes kitchen, check out these quick nutrition tips and buy your copy. 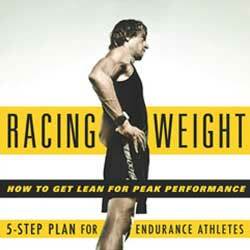 Book Review: Racing Weight by Matt Fitzgerald is essential riding for cyclists who want to reduce fat and increase lean muscle. Credits: Big thanks to Team Sky Head Chef Søren Kristiansen and Nigel Mitchell, Head of Nutrition at Team Sky for sharing the cycling nutrition tips of the Pros!